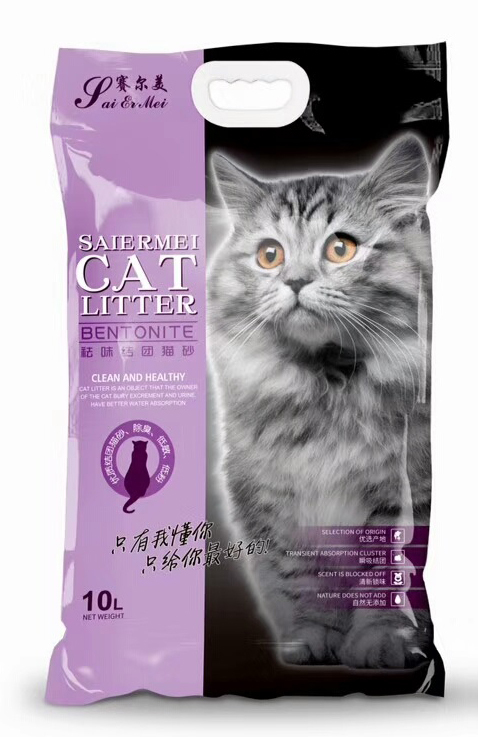 Clumping cat litter, made of high-quality bentonite as raw materials. We use the most advanced production and processing technology, for strong clumping and best effective deodoration. 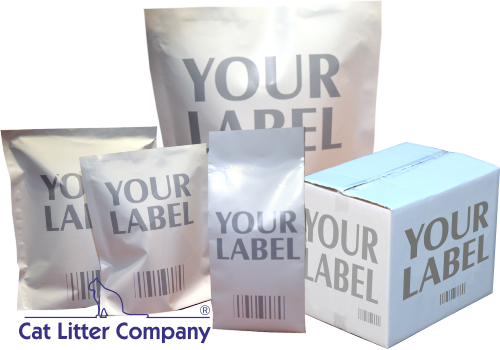 It is easier and more convenient to scoop the used cat litter. The unique leading dust removal process can keep household environment refreshing for a long time. 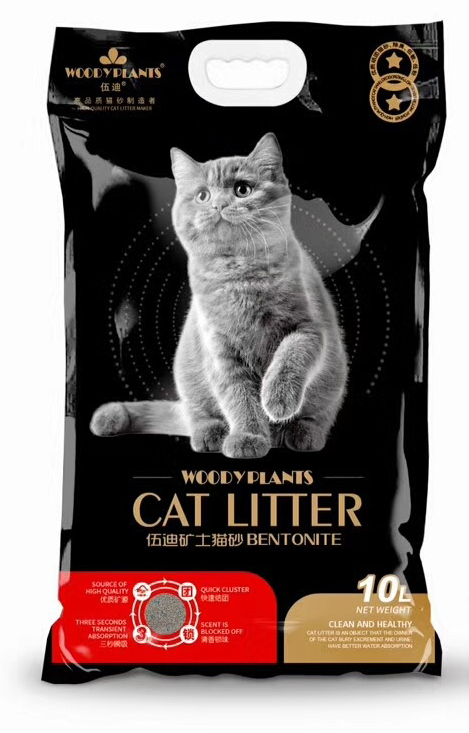 Absorb pet urine and peculiar smell within a couple of seconds fully, restrain the growth of bacteria, keep the cat litter surface dry and clean, keep the air fresh. 4. 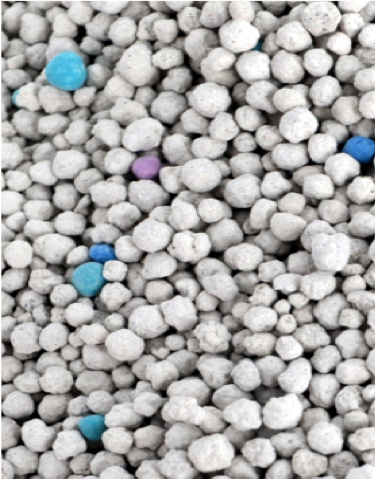 Montmorillonite content is above 80%.